You work hard. You’re constantly saving. You deserve a little escape. Here are seven awesome trips to consider for the month of March. Oh, in case you forgot: Spending money on travel is the secret to happiness. Ski season is coming to an end, so now’s the time to hit the slopes. 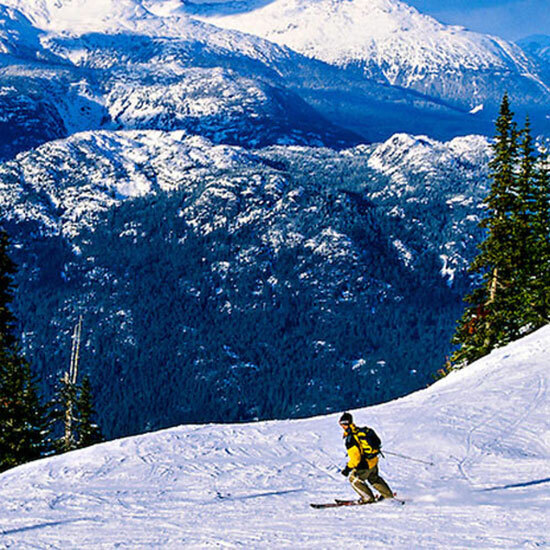 Whistler, just two hours north of Vancouver, boasts fluffy powder and awesome skiing at any level. While the winter months can be close to freezing, March brings warmer temperatures and great ski conditions. Tourism is also starting to wane this time of year, making hotels a tad more affordable. 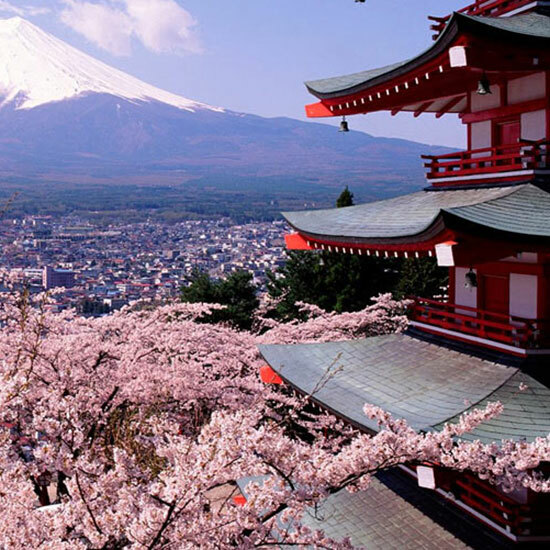 Visiting Tokyo in late March is sort of like stepping into a real-life fairy-tale. Everywhere you look, you’ll see gorgeous pink and white cherry blossoms, temps hover around 65 degrees and the fish at the Tsukiji market is fresh and plentiful. If you can’t make it across the world to Japan (sigh), consider our nation’s capital, which is in simultaneous bloom. 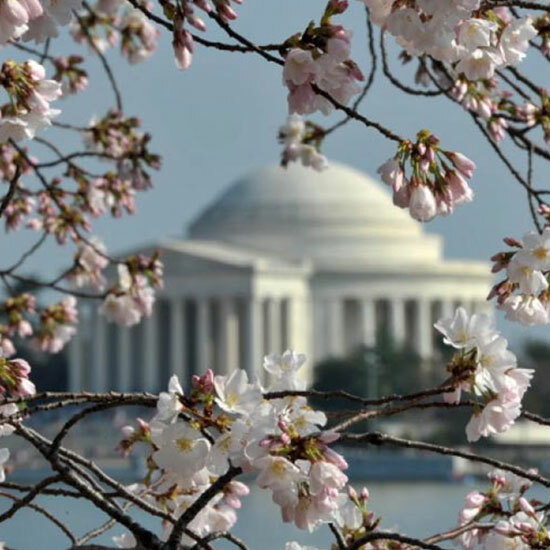 The National Cherry Blossom Festival starts on March 20, and the moderate weather is great for exploring the monuments, National Mall and U.S. Botanic Garden. When you need a break from the sightseeing, check out the burgeoning food scene. The boozy brunch at Le Diplomate is to-die-for. You might not think of Uruguay as a hip beachy hot spot…but that relative obscurity makes it a great choice for international spring jaunts. 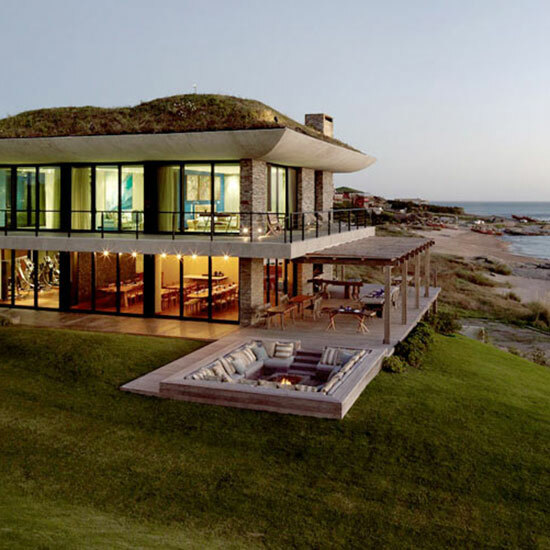 The town of Jose Ignacio is known as the Saint-Tropez of South America for its bohemian vibe, gorgeous sand and serious nightlife. Throughout March, you’ll find constant sunshine and temperatures in the '70s. Want to visit America’s most famous natural wonder, but worried about sharing the views with too many German tourists? 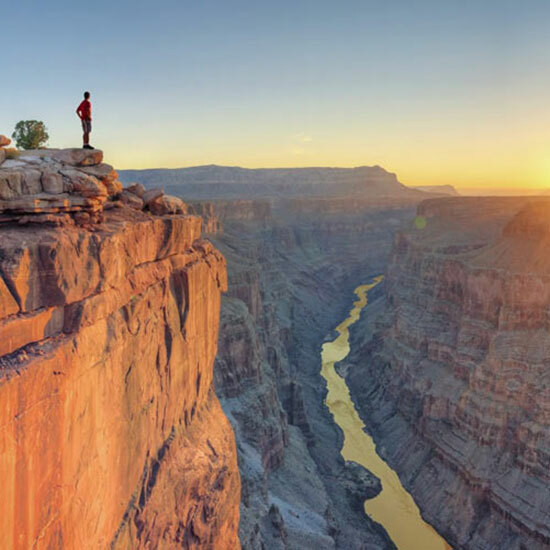 If you head there in early spring, you’ll beat the majority of the crowds but can still take advantage of all that outdoor goodness: hiking, rafting and even camping under the starry desert skies. Remember, temperatures fluctuate on the Colorado River, so make sure to bring layers. 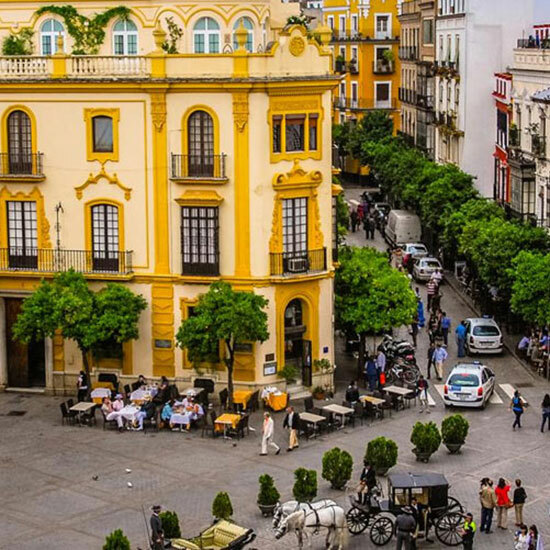 With its Moorish-influenced gardens and cobblestone streets, Seville often feels more like a quaint old town than the capital of Andalucía. Come in March to witness Semana Santa, a holy week leading up to Easter, when the city comes alive with parades, parties and music. Travel back centuries at El Rinconcillo, a 1670 tapas bar that remains as authentic as they come. Hey, the end of March may technically be spring, but we’re still freezing in most of the country. 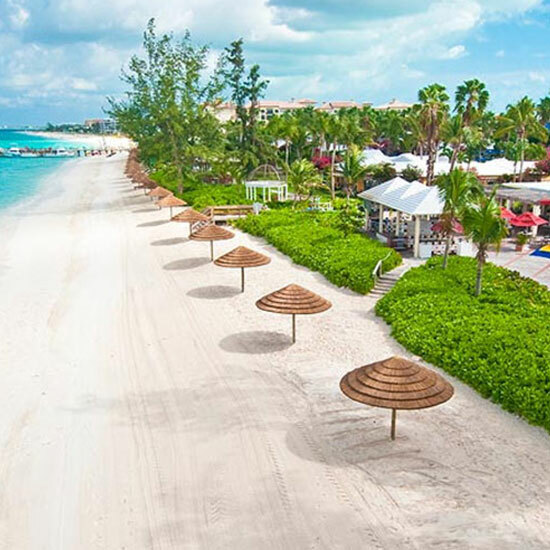 Escape the cold by jetting off to Turks and Caicos, known for gorgeous coral reefs and azure water. A direct flight from NYC takes about four hours, and throughout the month you can also easily find round-trip tickets for less than $400. Now if you need us, we’ll be bathing suit shopping.